Beautiful Sunday: It's Party Time! 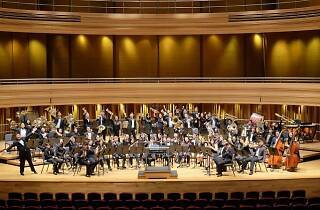 Looking for a free family-friendly concert? 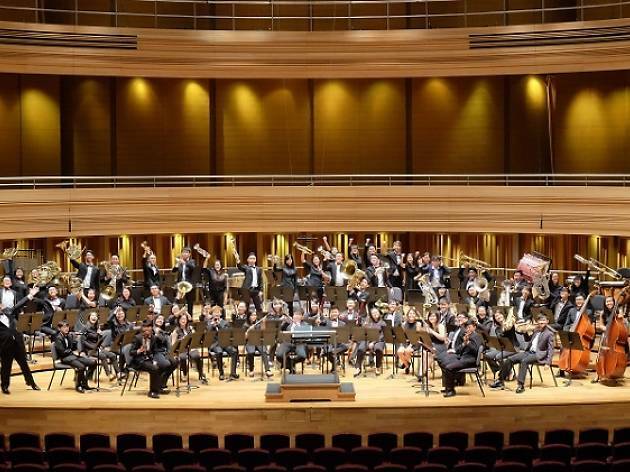 Join the Mus'Art Youth Wind Orchestra at Esplanade Concert Hall and hum along to party tunes by the likes of Maroon 5, The Village People, Bon Jovi and Donna Summer, all with a symphonic twist.